The European Health Insurance Card (EHIC), formerly known as the E111 form, is a medical card issued by National Health Service (NHS). 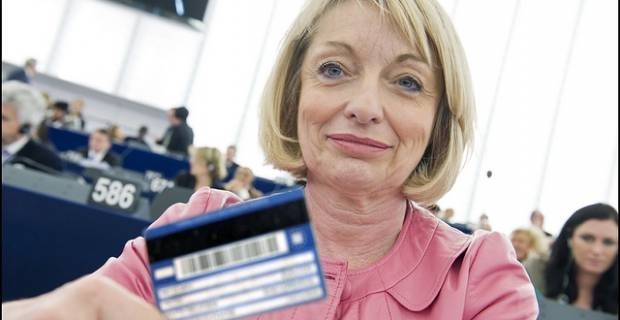 The card gives you access to state-provided healthcare when on a temporary stay in any of the 27 EU member states, including Lichtenstein, Switzerland, Iceland and Norway. Here are some of the most frequently asked questions (FAQ) about the European health card you should know about if you are planning to travel to any of the European Economic Area (EEA) countries. What is covered by the card? The EHIC offers more or less the same medical cover as a resident of the EU member country you are visiting. EHIC does NOT, however, cover everything. For instance, you will generally not get cover for private treatment, medical costs and repatriations to the UK. You are also unlikely to get coverage for everything offered free on the NHS. Some countries might also require you to pay a patient contribution commonly known as a co-payment. Is the EHIC a substitute for travel insurance? No. The EHIC is not a substitute for travel insurance. It does not provide common travel related covers, such as loss or stolen property or mountain rescue in ski resorts. EHIC only provides access to state-run hospitals, which can be many or few and far between, depending on where it is you travel. You are strongly advised to get travel insurance which has a much wider coverage in addition to the EHIC. Anyone aged 16 or over and normally resident in the UK is eligible for the EHIC. Residents of the Isle of Man and the Channel Islands, however, are not eligible to apply for the European health card. Where can I apply for the card? You can apply for the EHIC free of charge from the EHIC official website. Simply fill and submit the EHIC application form available at ehic.org.uk/Internet/startApplication.do. You may also apply for the European health card through other unofficial websites, but you will probably be charged a small fee to do so.